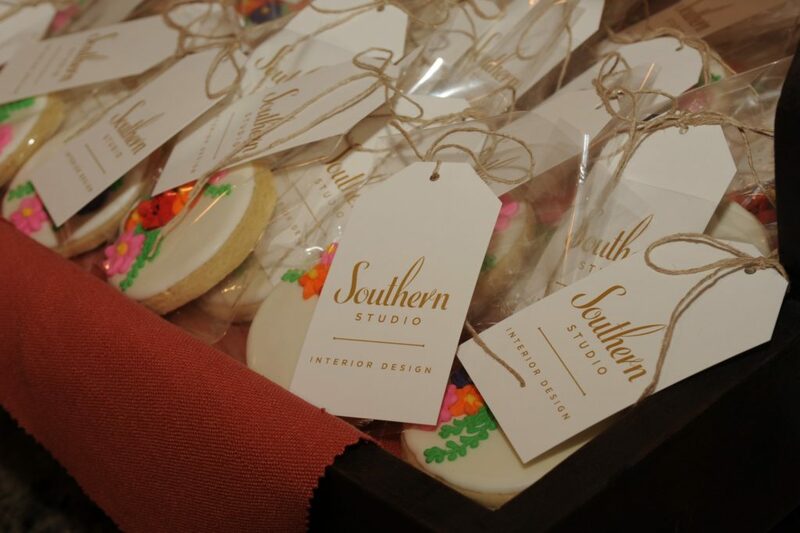 From community events to small gatherings of clients and new and old friends in the trade, we are excited to open up our studio with the event series we launched this year, named Southern Studio at Sunset. 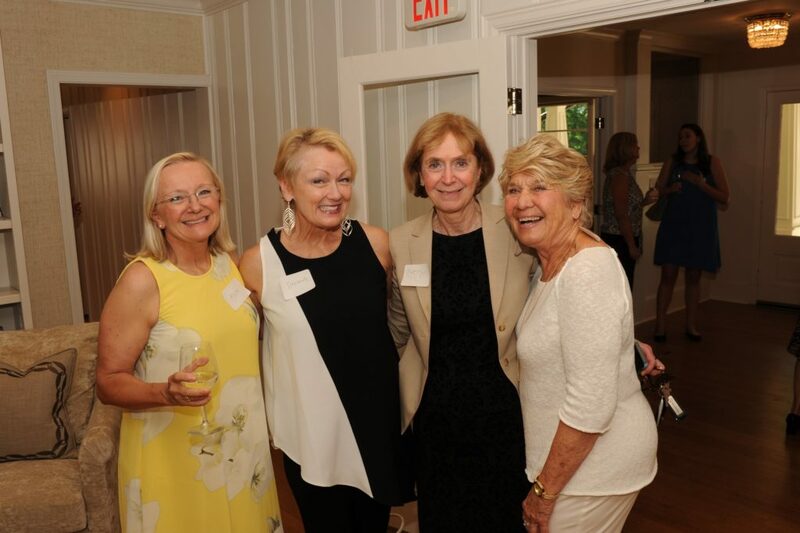 Last week, we were thrilled to host our second event of the series alongside the Cary Women’s Giving Network. 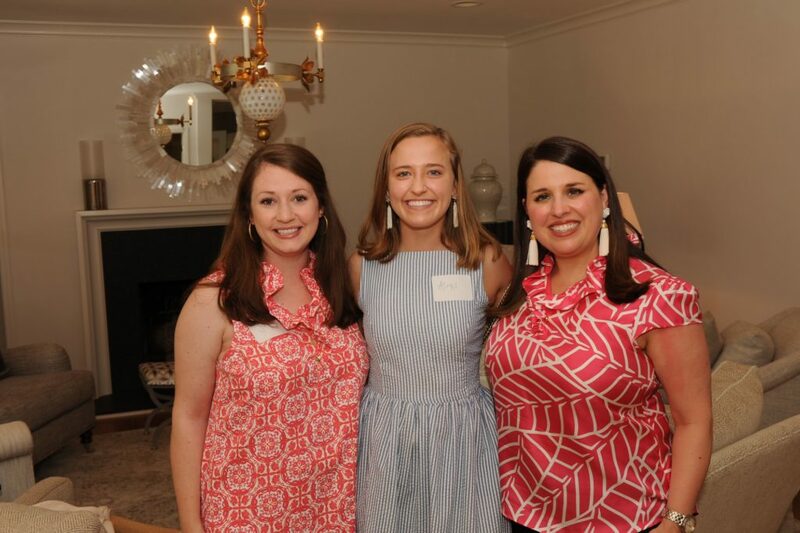 This giving group brings women together to learn about the local community’s needs, inviting nonprofits to speak at meetings and apply through a competitive grants process. 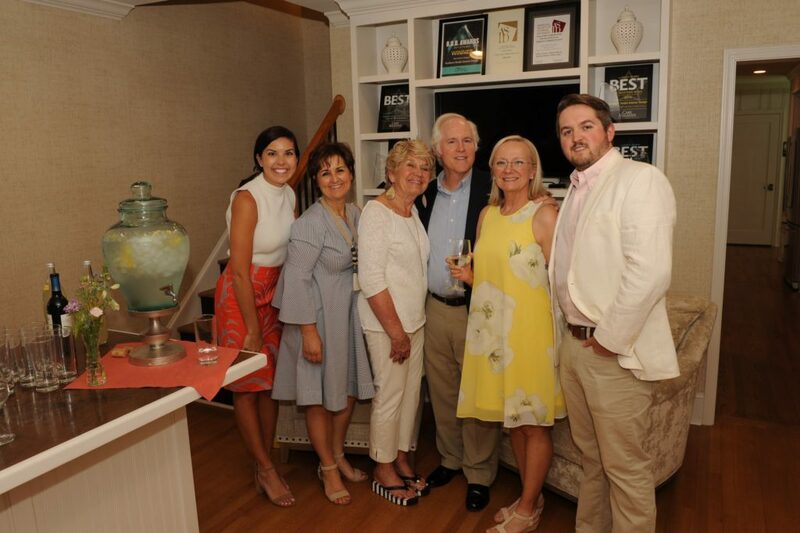 We were honored to be selected as hosts for their annual Grants Award Presentation, inviting both members and representatives from the winning organizations to our studio for an evening of celebration and community. 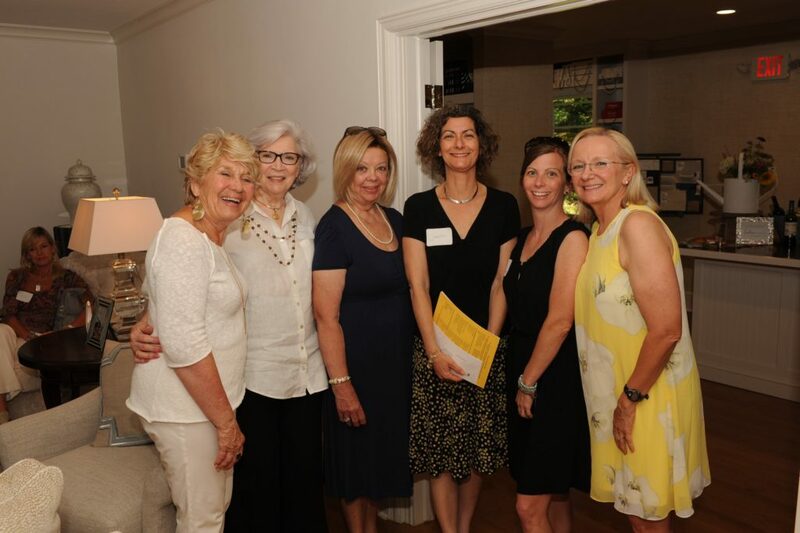 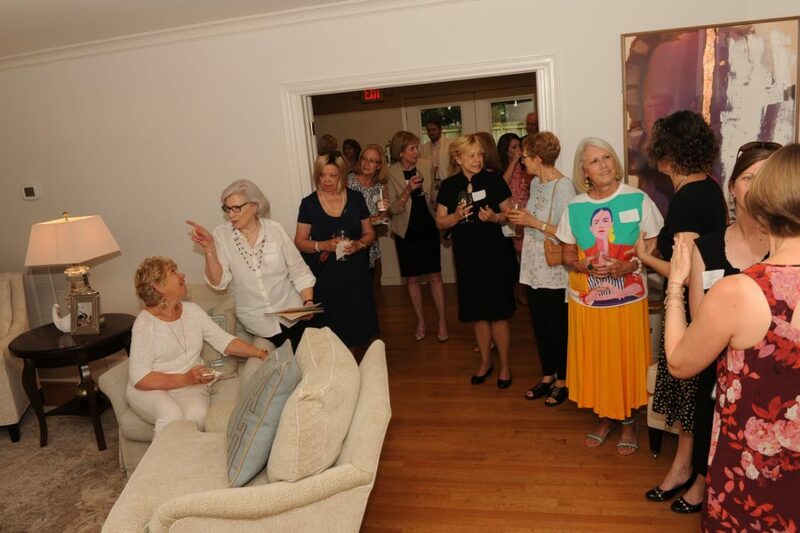 We applaud this group of Cary women for their involvement in supporting our local community, and we look forward to more Southern Studio at Sunset events coming up this year! 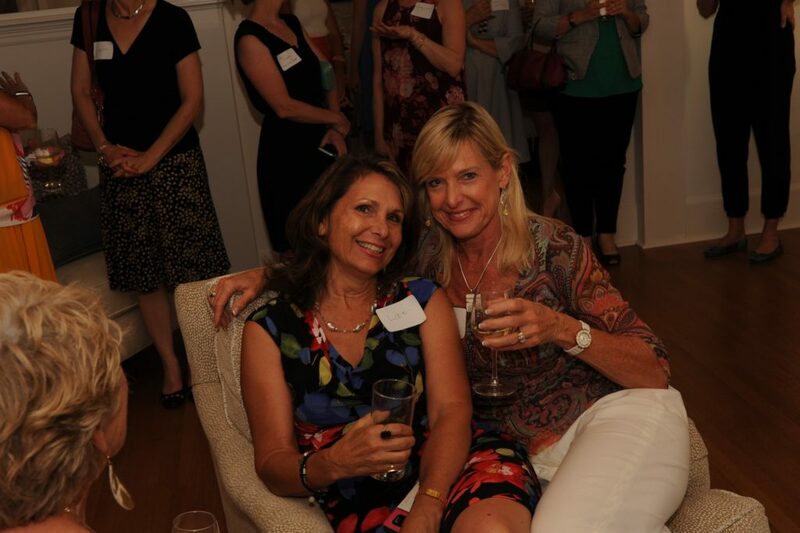 Stay tuned to see what event we have planned next…and see below for photos from the event!